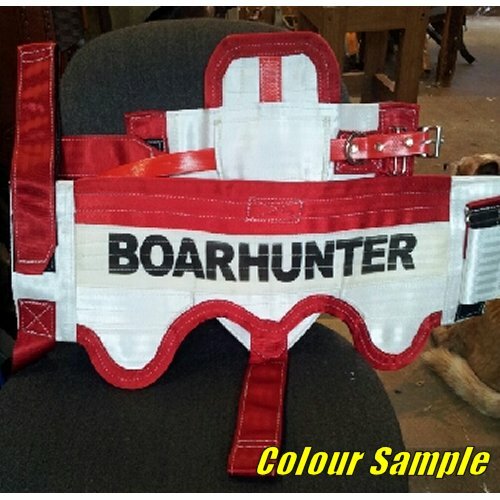 Made from higest quality materials for long wear and solid protection for your dog. 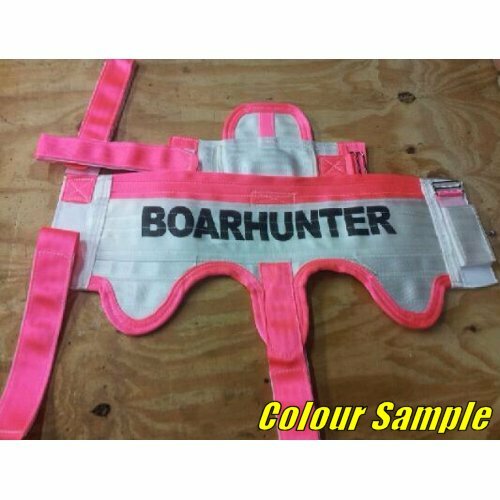 In order to provide the best possible service to our valued customers, we have introduced a new "Custom" breastplate size. 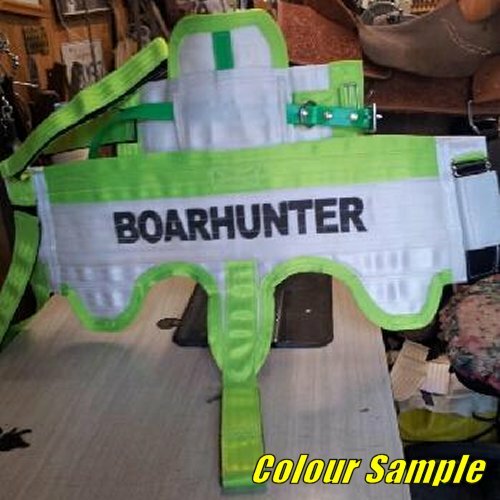 To take advantage of our custom fitting advice, simply select Custom size when ordering your breastplate, and enter the relevant details for your dog's girth, neck chest, height and weight measurements in the text fields above. 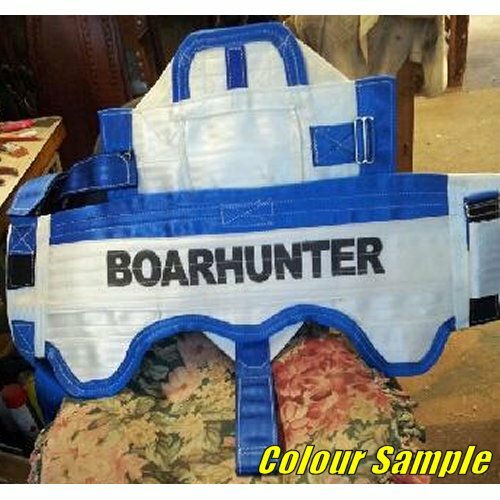 Upon receipt of your breastplate order, we will contact you to discuss the the most appropriate breastplate size for your dog. 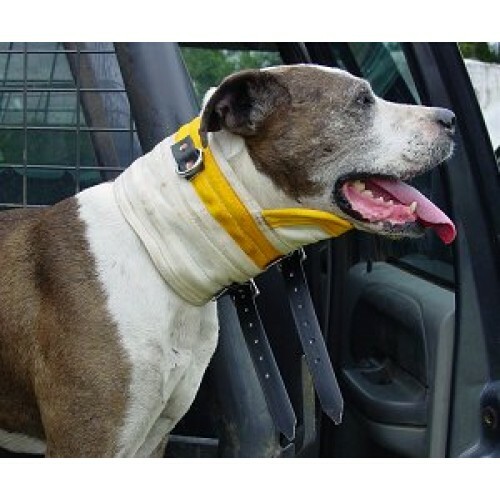 Use the following information as a guideline for measuring your dog accurately. Measuring the girth of the dog's rib cage. Measuring the girth of the dog's neck. Chest measurement is taken from the dog's neck to the base of the chest. Measuring the height of the dog. 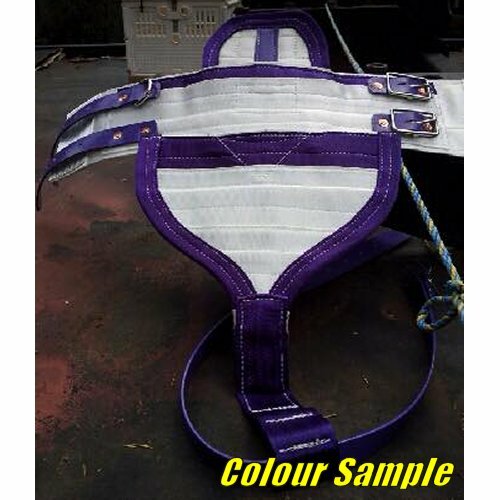 Due to the enormous demand for our breastplate products, we have introduced a fast-track option to ensure your breastplate order is shipped to you as soon as possible. For just $30, we will process and ship your order the next business day* using Australia Post Express Post. 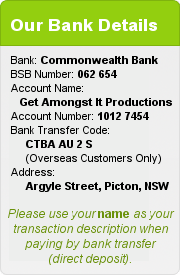 Our aim is to ensure all fast-tracked orders are processed and shipped the following business day using Australia Post Express Post. Should circumstances prevent us from being able to ship your fast-tracked order within this timeframe, we will waive the fast-track premium, no questions asked.